Don't underestimate his loyalty, or the club's desire to succeed. The Court of Arbitration for Sport in Lausanne, Switzerland, Thursday morning upheld Atletico Madrid's two-window transfer ban, which was imposed by Fifa following the illegal signing of underage players by the La Liga club. 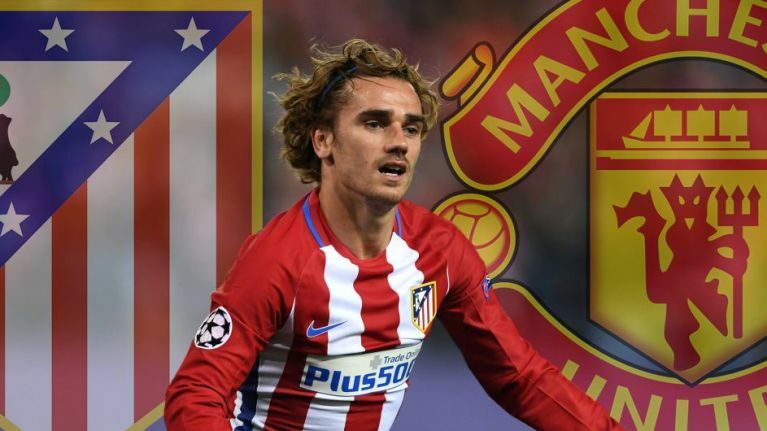 The decision could have huge implications for Antoine Griezmann's mooted move to Manchester United. Paul Pogba thinks he knows that Griezmann is Old Trafford bound, even if his France team-mate is unsure about his future, despite the latest reports suggesting he is ready to leave Madrid. Signed from Real Sociedad for €30million in 2014, Griezmann has been transformed into an international superstar by Diego Simeone and wants very much for Atleti to succeed - he may be disinclined to up sticks if he knows he cannot be replaced, regardless of the king's ransom Ed Woodward slaps on the table. “I'll see what the club will do. 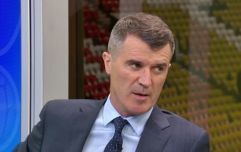 It depends on transfers," he said recently of his future. "I don't know if they understand but all the players, the media, my family, know that I like football to win trophies, to live strong emotions. I want to taste it." Atletico also, having knocked on the door of Champions League success in recent years, are desperate for success as they move to a new stadium and battle to hold on to their biggest stars. Their chances of challenging the Big Two and claiming a first La Liga title since 2014 will be slim without Griezmann or an expensively-acquired replacement - so they may dig in their heels on a potential move.